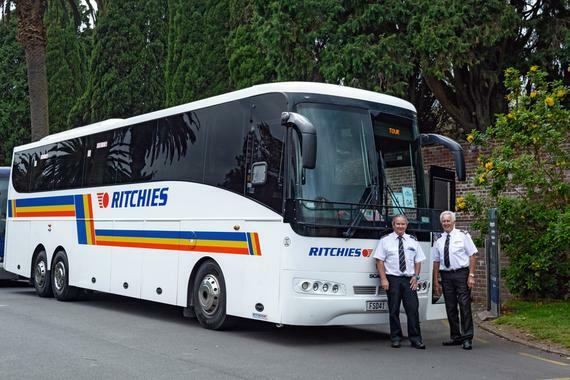 They are pleased to announce that Ritchies Transport has taken over Alpine Connexions. You will notice some immediate changes to the service and schedules, including an extra service during the day. Prices are generally the same and in some instances cheaper. The fare includes one piece of baggage. 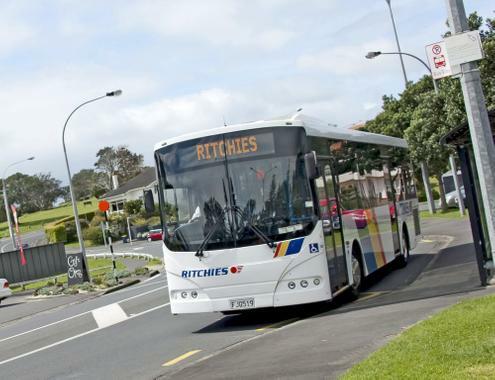 Note most services go via Cromwell, however they have geared trips to best service Queenstown airport traffic, will continue to maintain an office, staff and vehicles based in Wanaka.